Call it an extreme makeover: In Japan’s Fukushima, officials are attempting what might seem impossible, an image overhaul at the site of the worst nuclear meltdown in decades. At the Fukushima Daiichi nuclear plant, there’s a flashy new administrative building, debris has been moved and covered, and officials tout the “light” radioactive security measures now possible. “You see people moving around on foot, just in their uniforms. 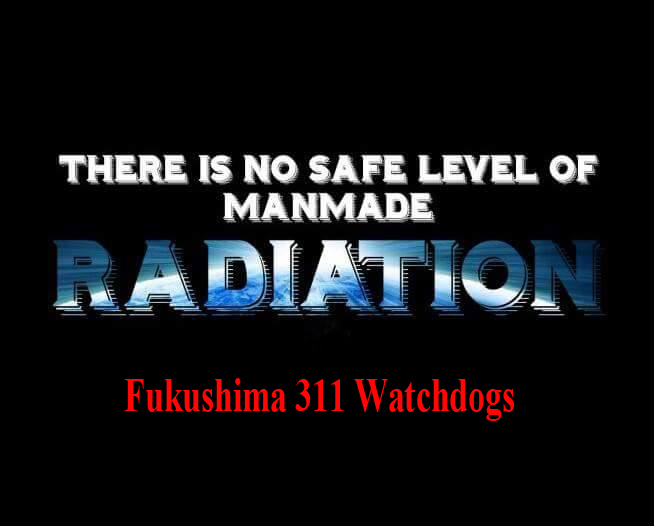 Before that was banned,” an official from the plant’s operator TEPCO says. “These cherry blossoms bloom in the spring,” he adds, gesturing to nearby foliage. If it sounds like a hard sell, that might be because the task of rehabilitating the plant’s reputation is justifiably Herculean. In 2011, a massive earthquake triggered a devastating tsunami that killed thousands and prompted the meltdown of several reactors. It was the worst nuclear disaster since Chernobyl, and has had devastating psychological and financial effects on the region. But TEPCO officials have been gradually trying to rebrand the plant, bringing in school groups, diplomats and other visitors, and touting a plan to attract 20,000 people a year by 2020, when Tokyo hosts the Summer Olympics. Officials point out that protective gear is no longer needed in most of the plant, except for a small area, where some 3,000 to 4,000 workers are still decontaminating the facility. Since May, visitors have been able to move around near the reactors on foot, rather than only in vehicles, and they can wear “very light equipment,” insists TEPCO spokesman Kenji Abe. And of course there’s a geiger counter. The charm offensive extends beyond the plant, with TEPCO in July resuming television and billboard adverts for the first time since 2011, featuring a rabbit mascot with electrical bolt whiskers called “Tepcon”. But the upbeat messaging belies the enormity of the task TEPCO faces to decommission the plant. It has installed an “icewall” that extends deep into the ground around the plant in a bid to prevent groundwater seeping in and becoming decontaminated, or radioactive water from inside flowing out to the sea. But about 100,000 litres (26,400 gallons) of water still seeps into the plant each day, some of which is used for cooling. It requires extensive treatment to reduce its radioactivity. Once treated, the water is stored in tanks, which have multiplied around the plant as officials wrangle over what to do with the contaminated liquid. There are already nearly 900 tanks containing a million cubic metres of water—equal to about 400 Olympic swimming pools. And the last stage of decommissioning involves the unprecedented task of extracting molten nuclear fuel from the reactors. “There was the Chernobyl accident, but they didn’t remove the debris,” said Katsuyoshi Oyama, who holds the title of TEPCO’s “risk communicator”.